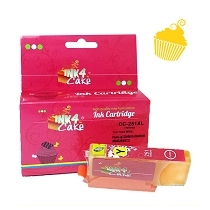 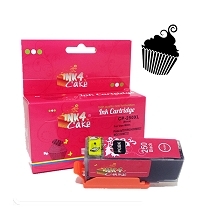 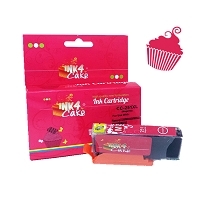 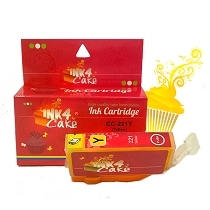 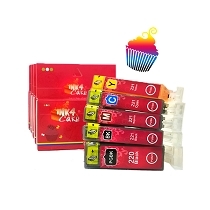 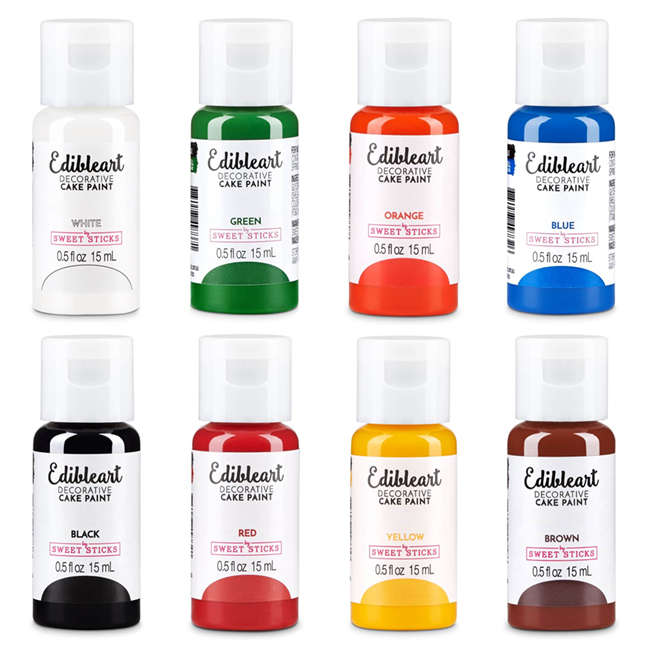 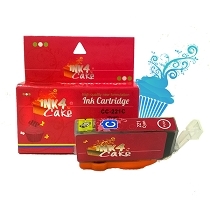 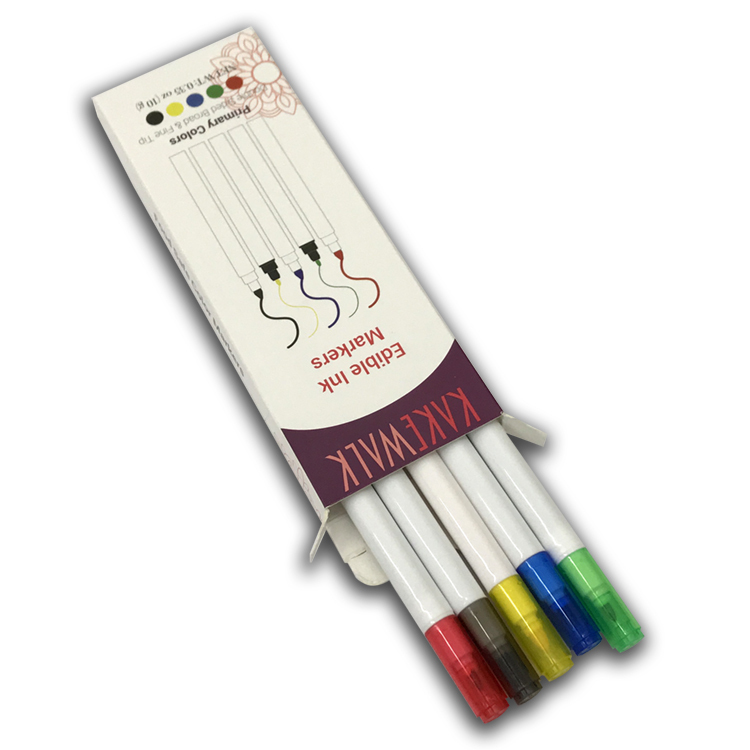 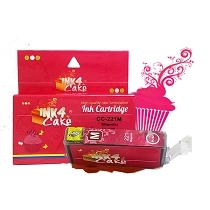 Add a personal touch to any pastry or food item with these Edible Ink Markers. 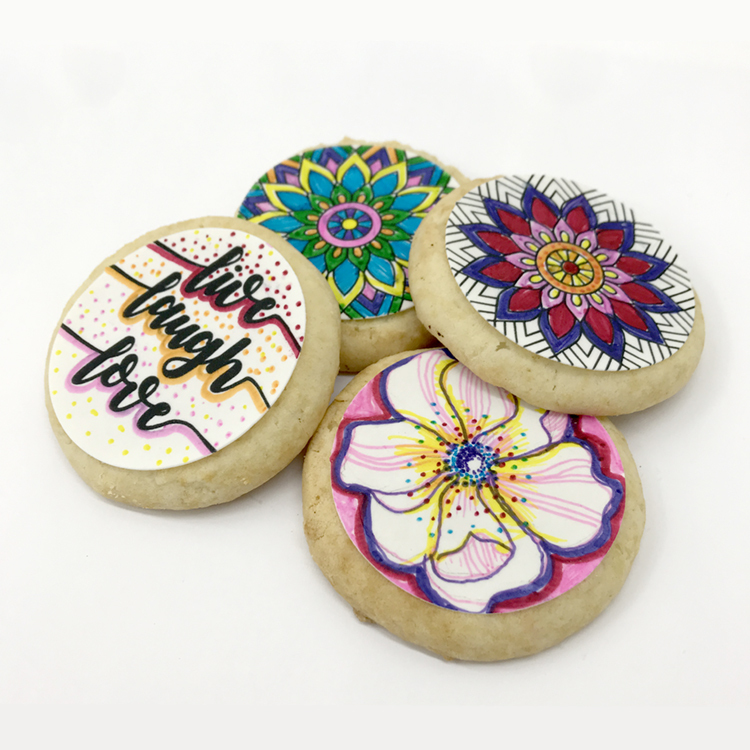 Make kid's parties a blast, add a handwritten note to kid's lunches or heartfelt pastries, even decorate your whole entire edible project by hand! 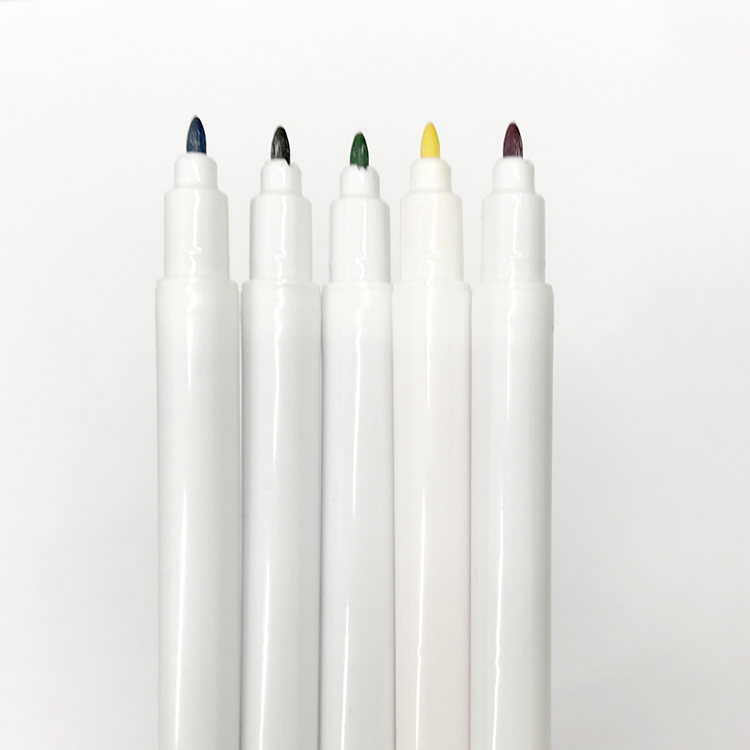 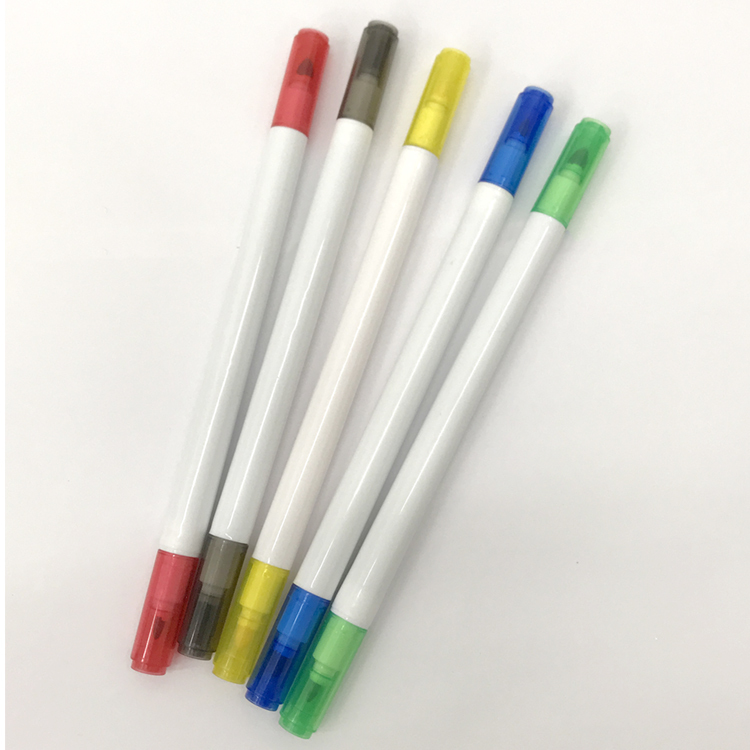 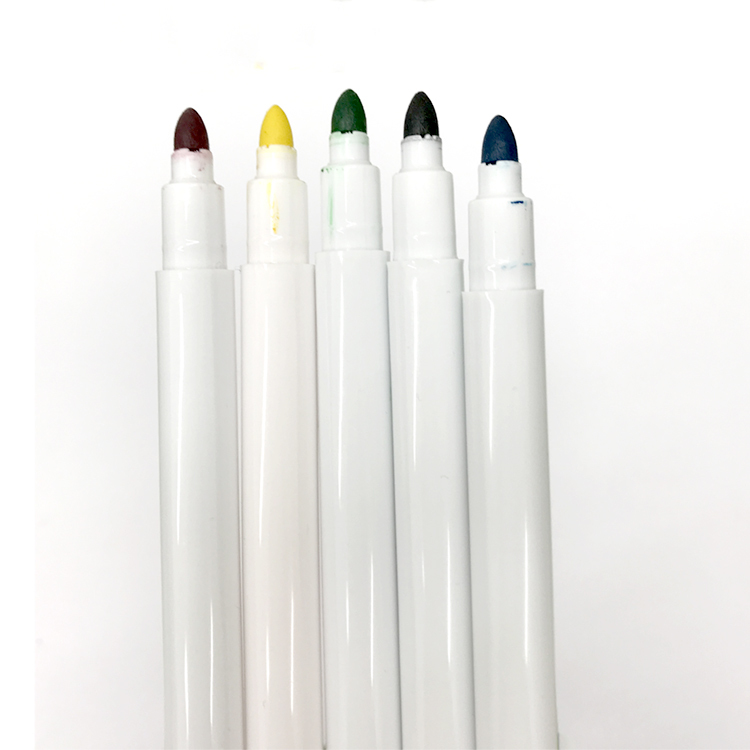 Markers come with a double tip to use for fine or thick lines. 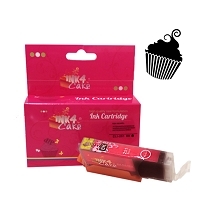 100% edible, Kosher, Nut Free, and Gluten Free.